The 1 Gigabit Ethernet Kit can be used with a USRP ™ X300/X310 to provide basic connectivity. With 1-gigabit connectivity,the USRP ™ X300/X310 can stream up to 25 MS/s (16-bit). This kit includes an SFP+ adapter and a 3-meter Gigabit Ethernet cable. The 1 Gigabit Ethernet Kit can be used with a USRP ™ X300/X310 to provide basic connectivity. 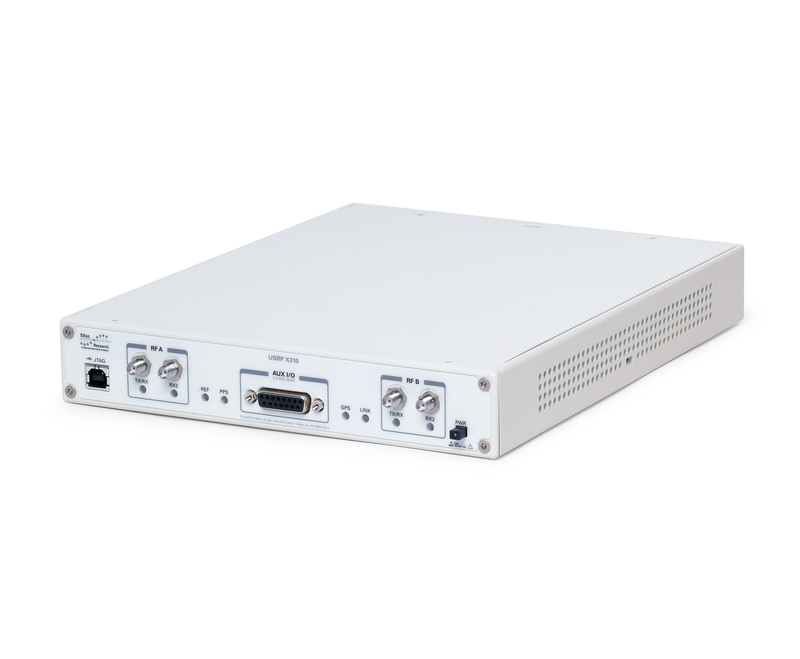 With 1-gigabit connectivity, the USRP ™ X300/X310 can stream up to 25 MS/s (16-bit). This kit includes an SFP+ adapter and a 3-meter Gigabit Ethernet cable.